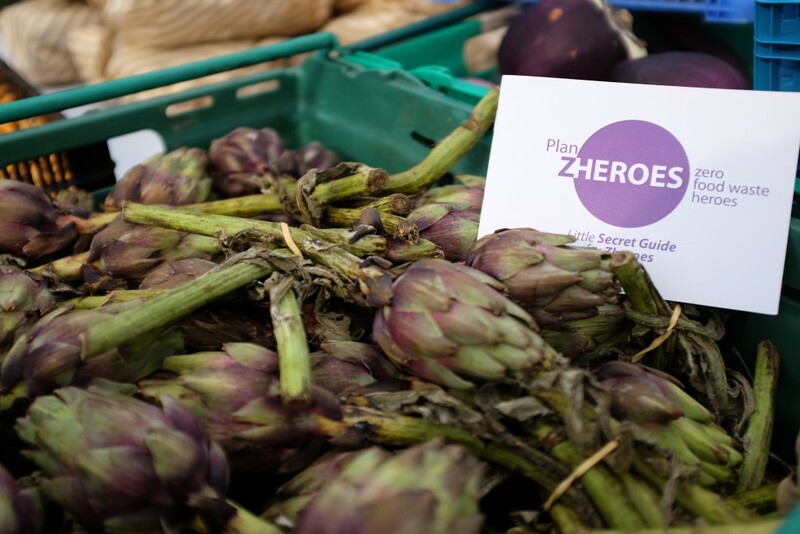 Plan Zheroes connects businesses with surplus food to local charities that need it. Using an online map, the businesses and charities can post details of their location and the type of food they offer/need. 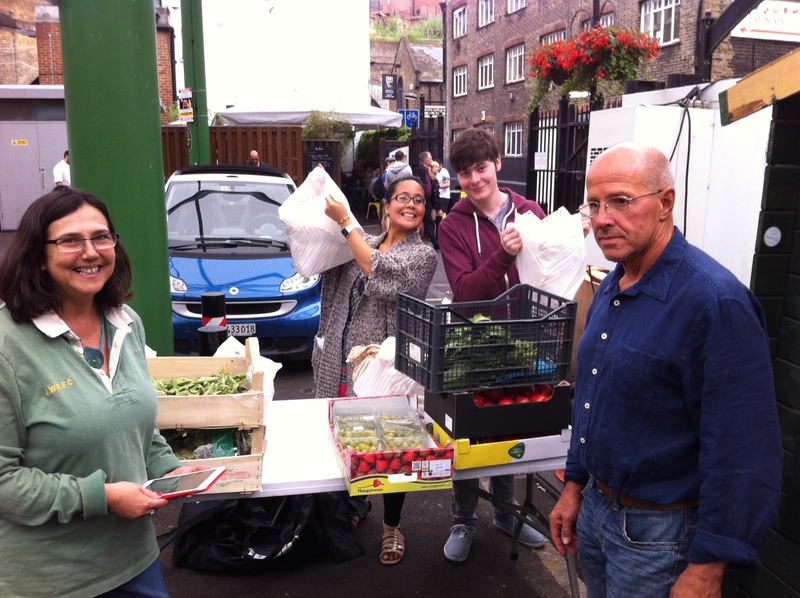 Do you know of any businesses that would like to donate their food, charities that need food, or volunteers who can help with transport?